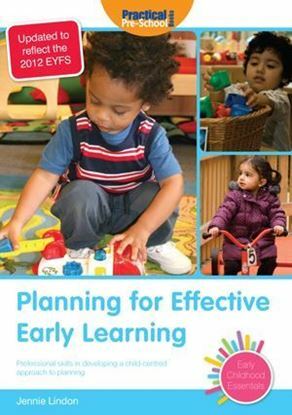 One of a series exploring the EYFS Characteristics of Effective Early Learning. 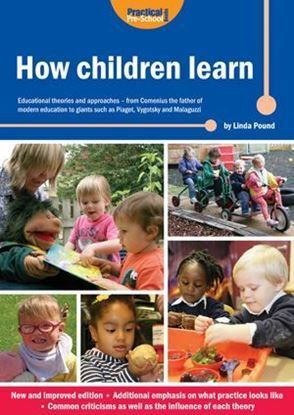 All the books are highly practical and easy-to-use, drawing on current research and thinking. 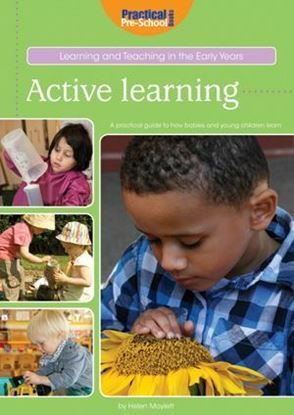 They cover communication and language, the environment and extended learning. 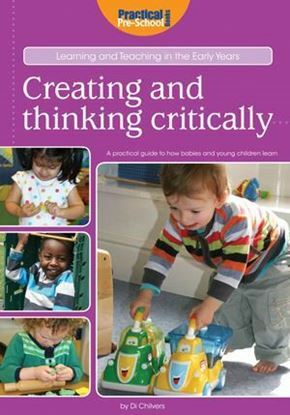 All practitioners will gain insight and understanding to help them work towards and create a child-centred curriculum. 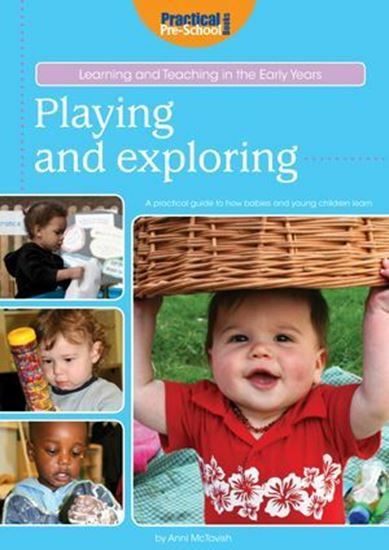 From the reception-class teacher to the home-based childminder, practitioners will gain insight to develop the environment, support communication and language and increase their confidence in planning for play and exploration. Anni McTavish is an early years and creative arts consultant and has worked in early education for over 20 years. With a background in the arts, psychotherapy and education, Anni works across the UK as a trainer and consultant, and also leads songs, story-making and movement sessions in settings. Anni is an Associate of Early Education, and took part in the National Children's Bureau PEAL project (Parents, Early Years and Learning) in 2007.